Donate an item and change a life! We’re collecting toys and basic essentials for the women and children of WIN House! 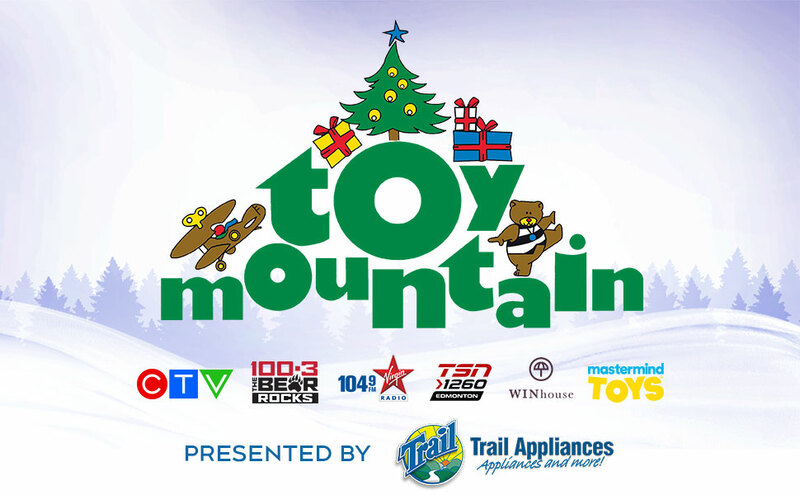 Drop off your new, unwrapped item at any Trail Appliances or Mastermind Toys in Edmonton. It’s the best gift you can give this season! 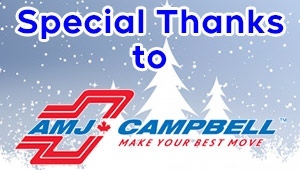 Donations include the value of the toys, products and all cash donations.